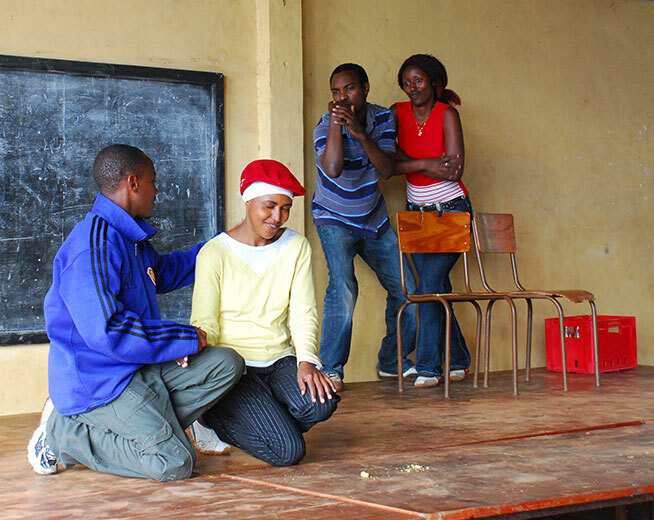 An original play developed with Theatre Témoin and One Family!, a Kigali-based survivors' theatre troupe associated with youth action organization Never Again Rwanda. The piece marked the 15th commemoration of the '94 genocide, and to celebrate the year's theme: "Keeping the memory alive and building the Nation." 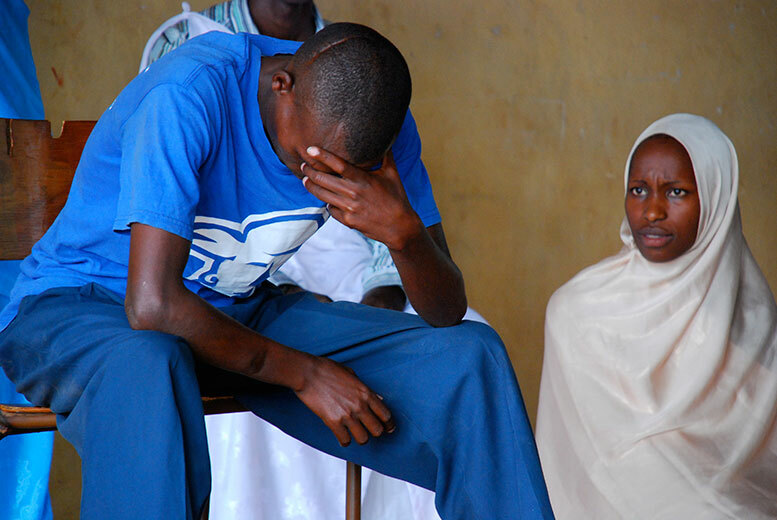 Ni Ibya Buri Wese ("For Everyone") was devised by the cast and follows the story of Gasimba, an adolescent coping with both a conflicted nation and family, who struggles to reconcile his parents' histories and find his place in a sharply divided society.